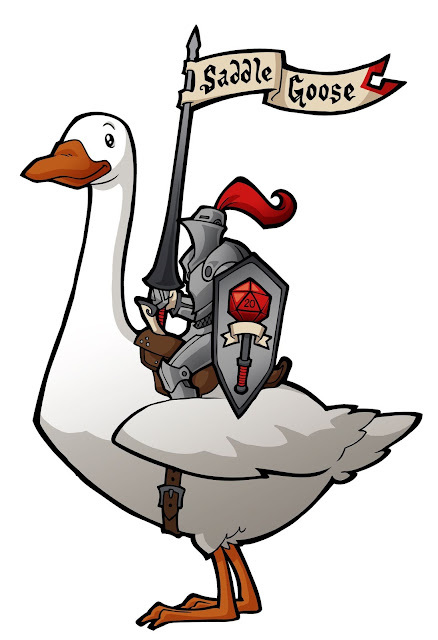 Saddle-Goose Designs: Hi I’m Deborah Slade and I run Saddle-Goose Designs which produces custom embroidered gaming bags, dice trays and clothing for gamers, clubs and companies. You can now purchase ready made items directly from the webstore. If you have an idea for a design please contact me through the website and let’s see how I can help you.